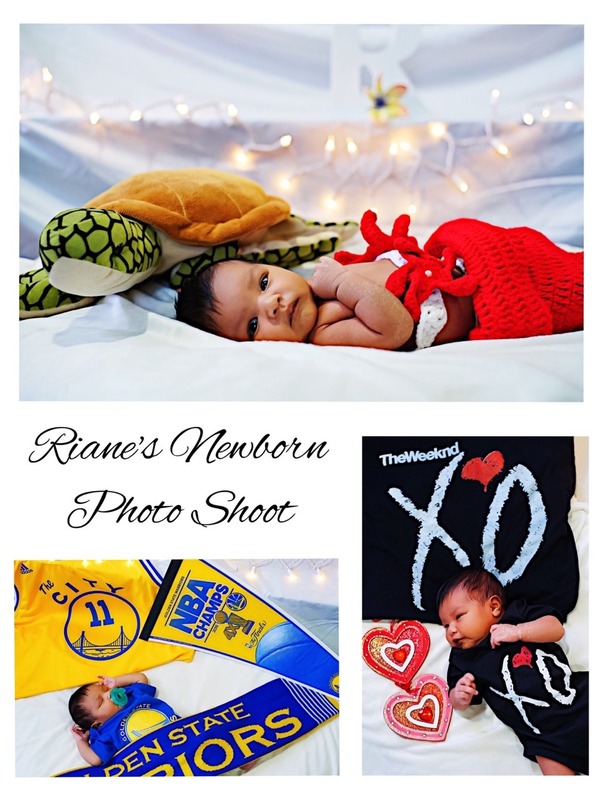 Last month, I mentioned that my brother (@visualizexfocus) & I collaborated on a newborn photo shoot of our niece Riane (pronounced Ryan). After editing the photos, I came across some mistakes I made. So, I decided to make a list of tips that I think might help in the future. These tips are more for personal use, but I hope that they somehow help you too! She knocked out after the photo shoot! I’m always open to learning some new things, so if you have any photo shoot tips, please feel free to leave any comments below! A couple of weeks ago I mentioned doing a graduation photo shoot for one of my best friends & the day has finally come for me to share these photos, & as I will be attending her graduation later today to witness one of her biggest accomplishments. 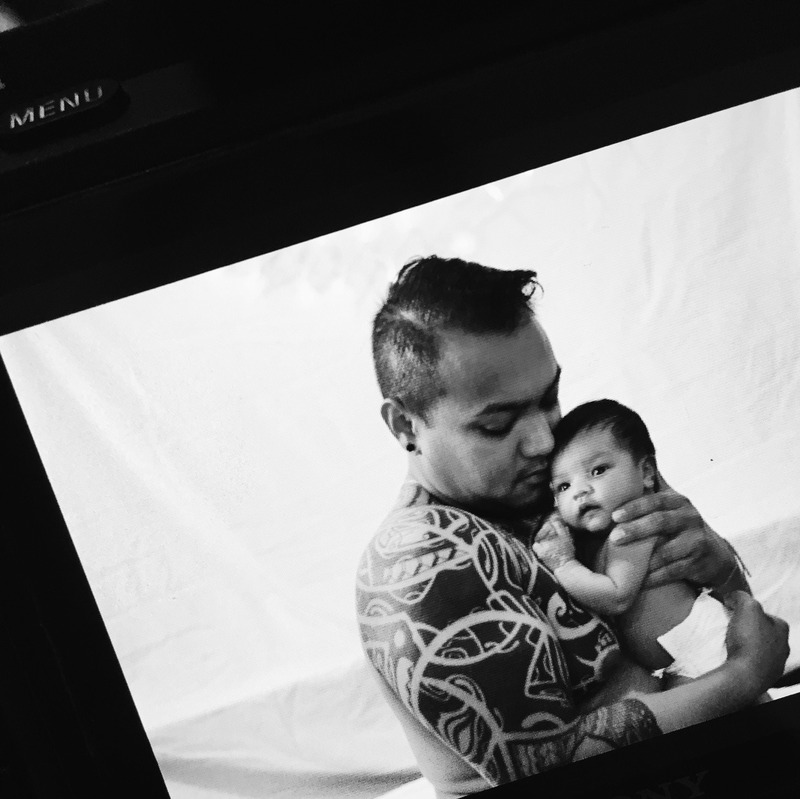 Yesterday my brother (@visualizexfocus) & I worked together to photograph our niece Riane. I can’t wait to share some more photos from this set. In the meantime, check out my brother’s work on his Instagram & Photo Blog. Yesterday I had the pleasure of shooting another graduation photoshoot for one of my best friends! I’m so overwhelmed by the amount of love from family, friends, & followers that genuinely support what I’m doing whether it’s behind or in front of the camera💖 I can’t wait to show you guys how the photos turned out. Stay tuned! Thank you to one of my best friends, Sheena, for capturing these photos of me in action. Last weekend I was supposed to take a friend’s graduation photos, but we had to reschedule. It kind of worked out anyway because Jeremiah’s parents wanted me to take his graduation invitation photos too. I was hesitant because I felt like he should have a professional photographer, but Jeremiah rolled his eyes & told me not to stress it because it’s not a big deal. I did them for him anyway :p I wanted him to do certain poses, but he said no. LOL. Here’s a few favorites that we both agreed on!